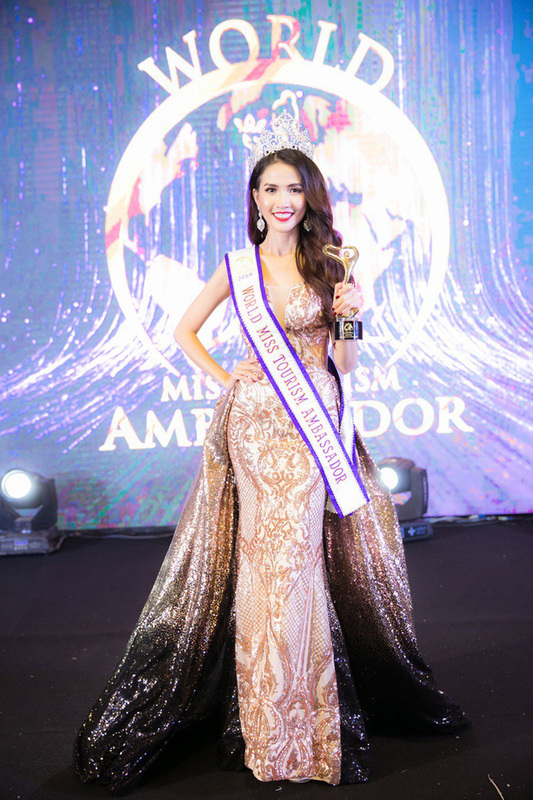 Miss Vietnam´s Mo Phan was crowned World Miss Tourism Ambassador 2018 in Thailand. Naku! Magtatatalon na naman sa tuwa itong si Nguynguyen. AaronICK wrote: Naku! Magtatatalon na naman sa tuwa itong si Nguynguyen. What AaronICK said was, "Wow! This triumph will help Nguynguyen get over his bitterness soon." BUT HAPPY FOR TRUE VIETNAMESE COZ NGUYNGUYEN IS FAKE. I REALLY LIKE THE VIETNAMESE FORUMERS. 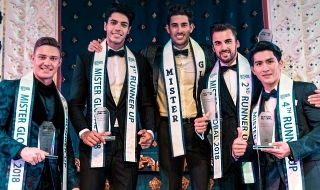 HUGE CONGRATULATIONS AND I HOPE THEY WILL WIN A BIG4 SOON. WHAT AN IDIOT. AND LOOKS WHO'S TALKING ABOUT BITTERNESS? MY GOSH, IF THERE IS ONE PERSON WHO MUST NOT TALK ABOUT GETTING OVER BITTERNESS IS YOU. WE CAN ADD N AND C.
FOR INFO AGAIN, I AM TRULY HAPPY FOR VIETNAM - YES TRUE VIETNAMESE. THEY ARE GOOD AND DECENT FORUMER UNLIKE. 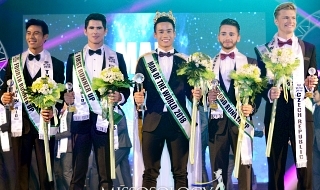 AND THEY LOVE MISS EARTH IN VIETNAM. True that. 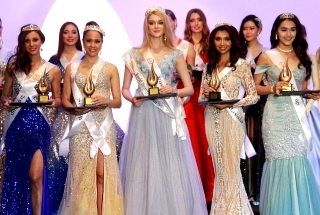 Malamang pati sa Miss Universe, magiging hit ang Vietnam. Happy for them! Translated: "Tutoo yan. When Cat wins Miss Univrese, Nguynguyen will get over his bitterness soon. Cute kasi ako!"